Registering for a Clean Up event is an awesome way to make a difference for our environment. It's free, easy, quick and fun to sign up and helps create lasting change in your local community. 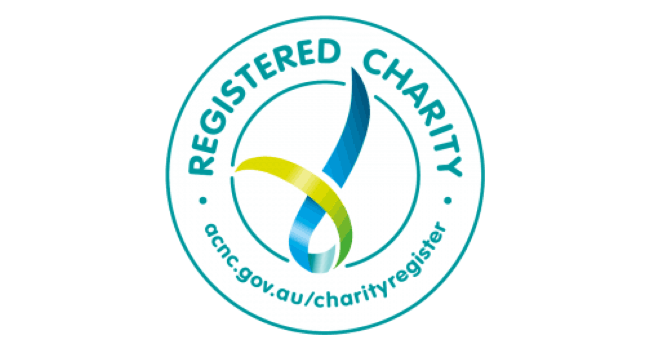 You can register as an individual, family team, as a local existing community group, with a group of friends and more. The first step is to look around for an area you think could use a clean up, great choices include local beaches, parks, bushland, outdoor areas and more. We'll send you a starter kit with materials including bags, gloves and some paperwork (also available online here) which will make organising and participating in your clean up event easy, fun and safe for everyone involved. You can check out everything you need to do to organise a successful Clean Up here. 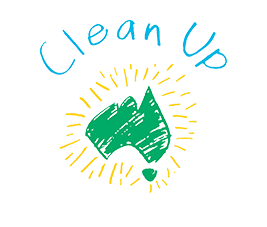 Clean Up events can be registered as part of Clean Up Australia Day in March, the Great Northern Clean Up in August, September and October for communities up north or year round as an Everyday Clean Up. Whenever you choose to get involved, just remember to leave us two weeks to get your kit to you to ensure you're prepared for the event. Have you got a question about getting involved or want to talk to one of the team? We'll be happy to help!